I think China Glaze created one of the most difficult to photograph nail colors ever. The polish I'm going to share with you today is Red-y To Rave from the Electric Nights collection. I was very excited about this collection. Neons are common for summer. We all know that, but I saw quite a few shades that stood out a little different than our typical neon variety. Red-y to Rave was one of them. *I have adjusted the color of my photo to best depict the actual color of the nail polish. 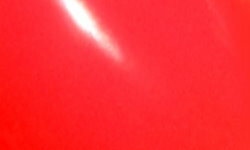 Red-y to Rave is an intensely bright neon red-orange creme. Color: This one clearly freaked out my camera, but I feel I did a good job adjusting my photo to show you the actual color as best as I could. You know those neon blue and red/orange "Open" signs? That neon red/orange color in those is exactly the shade you're getting with Red-y to Rave. This puppy is BRIGHT. I was blown away with how bright this was and I love this color. Formula: I was very impressed with the formula. I have been very unimpressed with China Glaze formulas as of late. This one was very good. I used 2 easy coats in this swatch. Price: This one is pretty readily available online and in stores in the $3-$8 range. I purchased mine from Head2ToeBeauty for $3.25. Overall: I am really pleased with Red-y to Rave. The color is intense and it's not a neon color I have in my collection. The formula was on point too which is major plus. This is a win for me. I love neons but I always dread trying to photograph them, lol. This is soooo bright and pretty! What a bright, fun color! Beautiful shade! 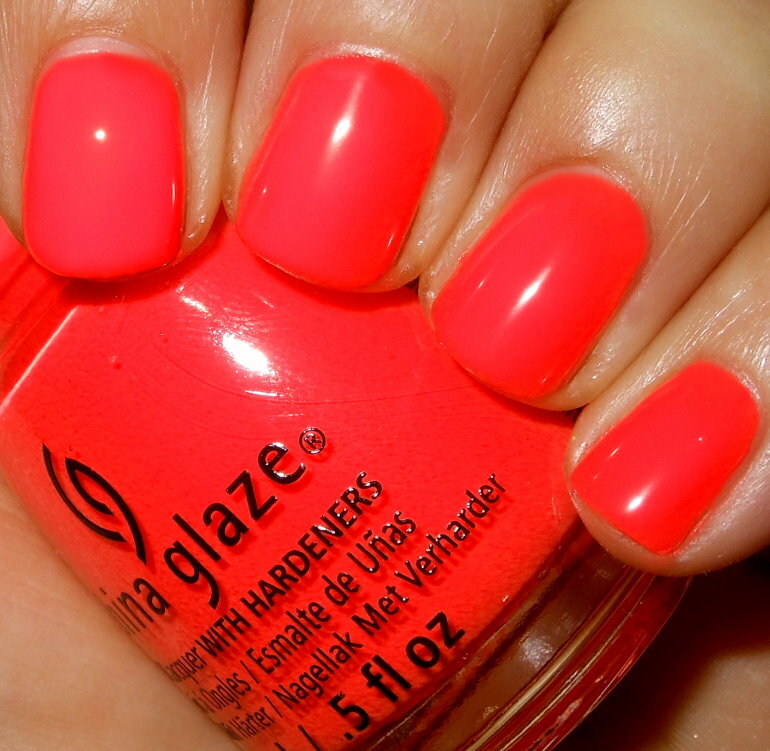 You don't often seen a true neon red shade, but China Glaze did it wonderfully!